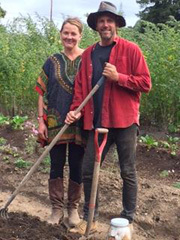 Biodynamic principals are at the core of what drives Blossoms Farm owners Delmar McComb and Carin Fortin in every aspect of how they farm their land. 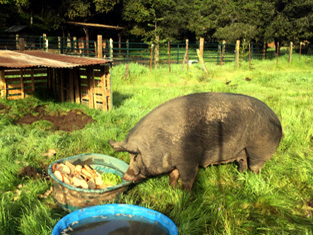 In addition to growing herbs and produce, they also tend to a wide variety of farm animals such as cows, chickens, turkeys, ducks, and one mighty large pig named Bonnie. 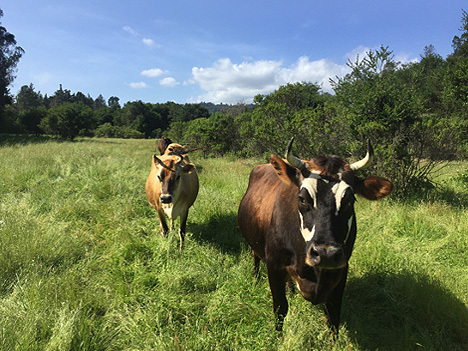 They are deeply committed to creating a farm-based learning environment that connects people with the land, food and herbs that nourish and heal them. One of their more unique programs provides people with seasonal CSH, (Community Supported Herbalism), packages filled with local herbal remedies in the form of teas, tinctures, salves, balms, syrups and bitters. 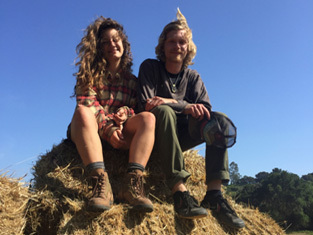 Their ultimate goal is to create a healthy self-sustaining ecosystem that connects community and works towards social renewal through agriculture. Tours begin at 10am. The animal area will be open to the public where people can learn about animal husbandry and biodynamic principals. People will be able to learn about the properties and benefits of the different varieties of herbs that they grow. Yes. 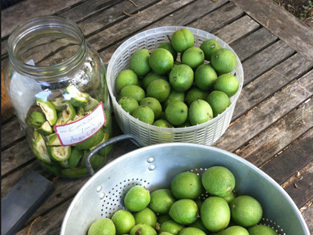 A wide variety of herbal remedies and plants will be available for purchase at the farm.